We deliver free! 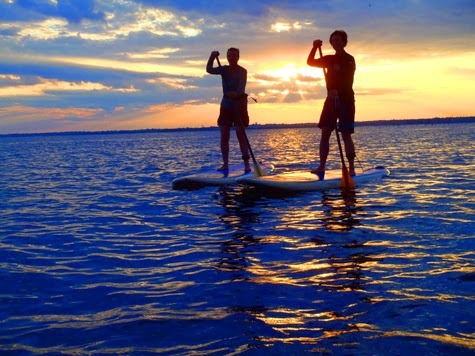 Stand-up paddle boarding in the Gulf Shores ares is a fantastic way to enjoy the water on your vacation. We deliver free to your place in Gulf Shores, Orange Beach, Ft. Morgan (AL) and Perdido Key. Explore the Gulf Coast's limitless offshore and inshore waterways in an entirely new way. Get exercise, have fun, go paddle board fishing, and see our abundant wildlife - including dolphins!